If you love history, 2015 promises to be an unforgettable year for travel in the United States. Several cities and smaller towns across the nation will mark significant milestones with living history and exhibits. 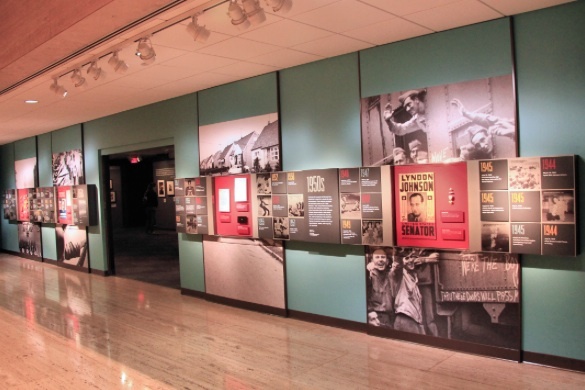 Throughout 2015, take a moment to connect with American history by traveling to a special event taking place near your hometown. Here are some historical events by month that include reenactments, special collections, exhibits, symposiums and commemorations to engage visitors with the past. 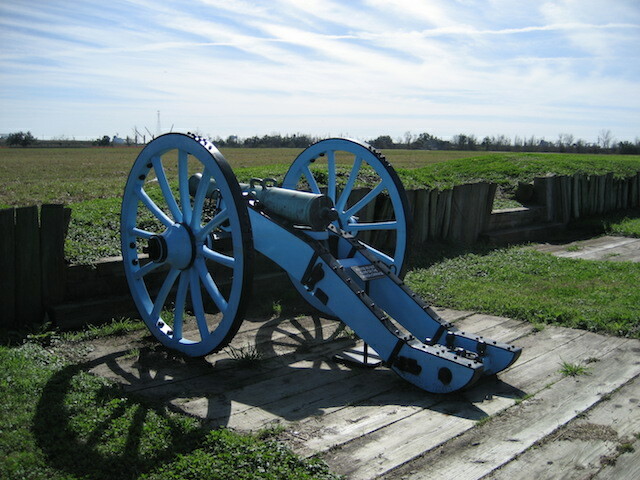 In New Orleans, La., the Crescent City will mark the bicentennial of the Battle of New Orleans. Although the War of 1812 ended when the Treaty of Ghent was signed on December 24, word had not reached New Orleans two weeks later. U.S. Major General Andrew Jackson and his troops valiantly fought to prevent the British Army and Royal Navy from seizing the city. On January 8, hundreds of war re-enactors will don period garb and battle again on a 25-acre park near the Chalmette Battlefield. 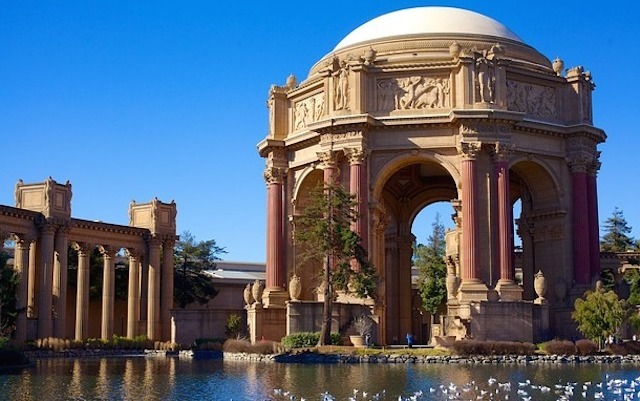 San Franciscans will come together in the city by the bay for PPIE100, a year-long celebration of the 100th anniversary of the Panama-Pacific International Exposition (PPIE). The PPIE was the focus of the 1915 World’s Fair, which celebrated the completion of the Panama Canal. Two of the bigger PPIE events will occur early in the year. On January 25, San Francisco will commemorate the first transcontinental telephone call – an event that was as monumental as the construction of the transcontinental railroad. In New York City, Alexander Graham Bell called his assistant Dr. Watson in San Francisco to inaugurate the coast-to-coast network. Northern Colorado will welcome visitors from across the nation and world for the centenary of Rocky Mountain National Park. 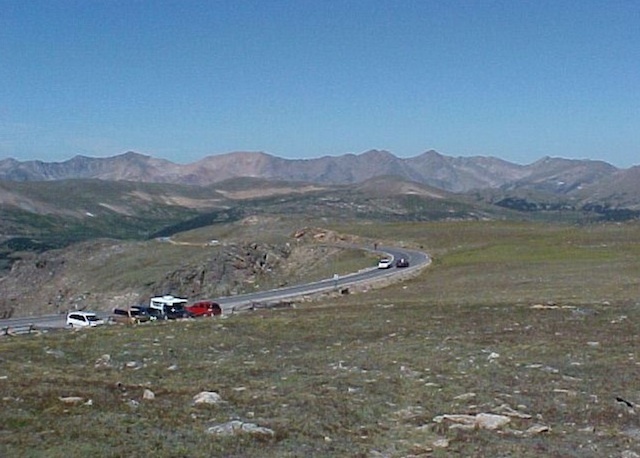 America’s 10th national park will mark its centenary throughout 2015. Events include the Centennial Speaker Series, Centennial Concerts, Colorado Mountain Club hikes, Rocky Mountain Nature Association seminars and Vintage Time Travelers Model T Tour, among other events. The National Air and Space Museum in Washington, D.C. Both the United States and Russia will celebrate the 50th anniversary of their first spacewalks this year. Soviet Cosmonaut Aleksei Leonov became the first person to walk in space on March 18, 1965, when he left his Voskhod 2 spacecraft for 12 minutes. NASA’s Ed White became the first American astronaut to accomplish the feat on June 3 during the Gemini 4 mission. The National Air and Space Museum in Washington, D.C. will feature a new exhibition to honor the achievements of Leonov and White. “Outside the Spacecraft: 50 Years of Extravehicular Activity” will run from January 8 to June 8, and include artifacts, photographs and personal accounts. Visitors may learn more at airandspace.si.edu/visit/mall. 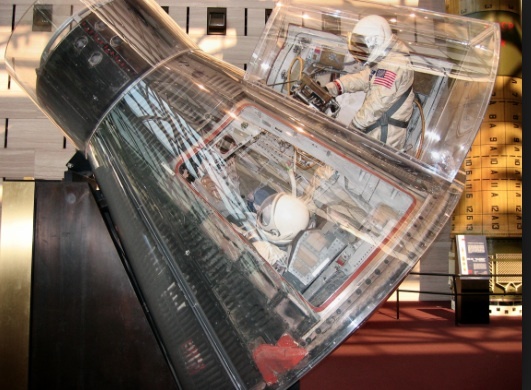 Russia will also feature exhibits at the Gagarin Cosmonauts Training Center in Star City. Visit http://www.gctc.su for more information. 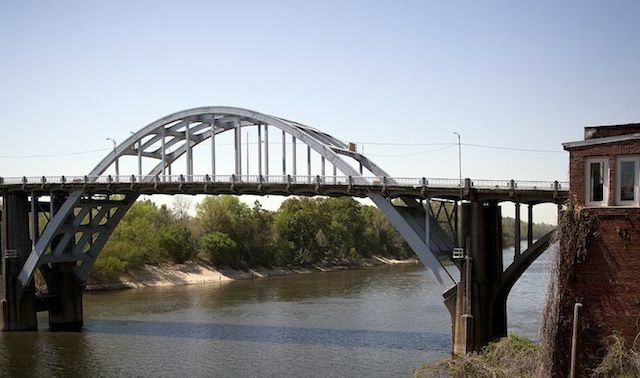 The Edmund Pettus Bridge in Selma, Ala.
On March 7, 1965, more than 600 hundred black protestors were brutally attacked on the Edmund Pettus Bridge in Selma, Ala., as they attempted one of a series of marches from Selma to the state capital of Montgomery. Their goal was to protest racial discrimination in voting. Thousands will convene on the west Alabama town on March 7 to remember the “Bloody Sunday” march with special guests and events. The march later galvanized the U.S. Congress to enact the Voting Rights Act of 1965 – one of the most important pieces of legislation in American history. After five years of commemoration events across the United States, the end of the horrific U.S. Civil War will be remembered on April 9 in Appomattox County, Va. 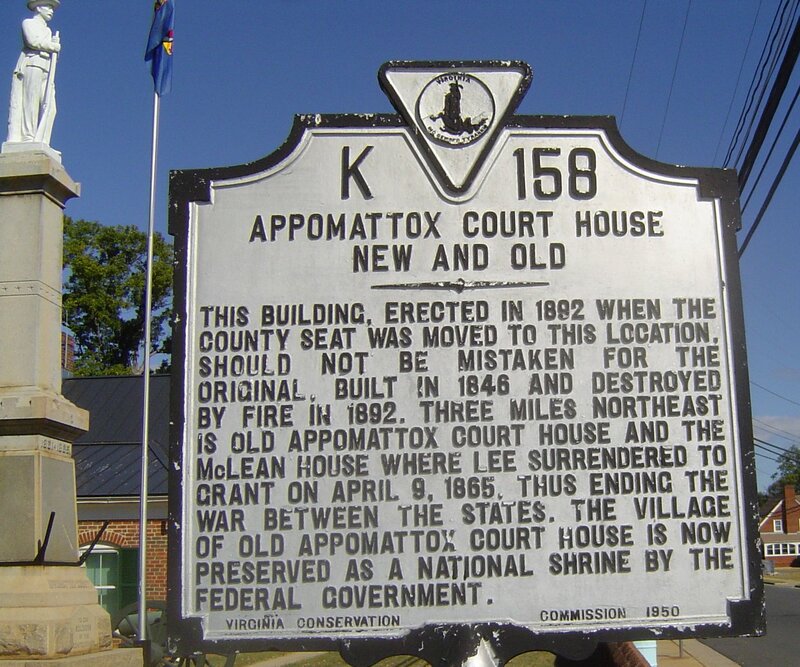 It was at the tiny Appomattox County courthouse that Confederate General Robert E. Lee’s surrendered to U.S. Lt. General Ulysses S. Grant to end America’s bloodiest war. The sesquicentennial includes a number of real-time events, but the highlight will be the reenactment of the surrender at the Museum of the Confederacy-Appomattox at 2 p.m. More than 80,000 people are expected to visit the Appomattox area for the events throughout April. Visit http://appomattoxcountyva.gov/CW150_events for more information. April 1865 was one of the most turbulent months in American history as the nation concluded the bloody Civil War. 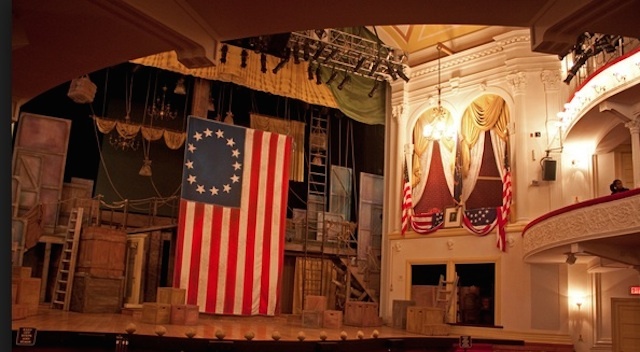 But only five days after the Confederacy surrendered, John Wilkes Booth assassinated President Abraham Lincoln at Ford’s Theatre in Washington D.C.
Ford’s Theatre will host “The Lincoln Tribute” on April 14-15 to mark the sesquicentennial of Lincoln’s assassination. The theatre will present ranger talks, the one-act play “One Destiny” and panel discussions about the life, assassination and legacy of President Lincoln. Other events will take place outside on 10th Street throughout the day. On the morning of April 15, Ford’s Theatre will mark Abraham Lincoln’s death at 7:22 a.m. with a wreath-laying ceremony. Across Washington D.C., church bells will toll across the city, just as they did in 1865. Visit http://www.fords.org/home/performances-events/civil-war-150 for more information. One week after President Lincoln’s death, a funeral train transported the body of America’s 16th president from Washington, D.C. to Springfield, Ill.
Beginning April 21 in Washington D.C., the 2015 Lincoln Funeral Train will follow much of the same route before ending its journey in Springfield on May 2. The city of Springfield will also commemorate President Lincoln’s life with several events on May 2. Although not as well known as the Titanic disaster, the tragedy of the Eastland passenger ship was the deadliest shipping accident in U.S. waters on July 24, 1915. 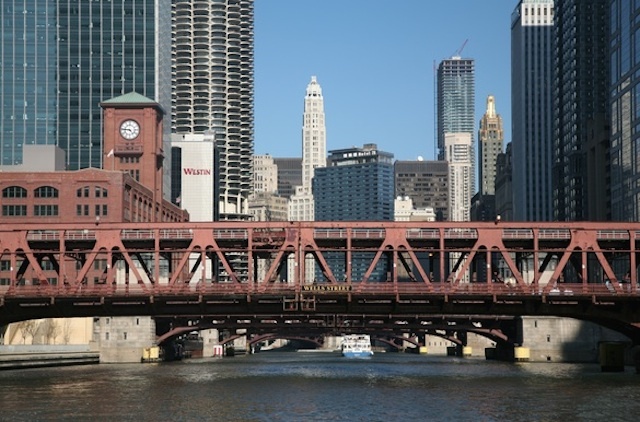 Chicago will remember the 852 victims from the boat that capsized on the banks of the Chicago River 100 years earlier. Visit http://www.eastlanddisaster.org/news/2015-to-mark-100-year-anniversary-of-eastland-disaster for more information. Following the monumental Civil Rights Act of 1964, black people in the United States continued to suffer discrimination and intimidation, particularly in voting. On August 6, President Lyndon B. Johnson signed the Voting Rights Act to prohibit voting discrimination against minorities. Celebrations marking the 50th anniversary will take place in cities across the nation. The Lyndon B. Johnson School of Public Affairs at the University of Texas, in partnership with the LBJ Foundation and the LBJ Presidential Library, will celebrate the groundbreaking legislation at the LBJ Presidential Library in Austin, Texas. Tagged as: American History, Chicago, Colorado, History, Louisiana, New Orleans, Rocky Mountain National Park, San Francisco, Travel, Washington D.C. Thanks David. I’ll continue to check in on your blog!